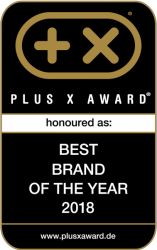 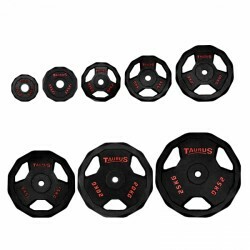 The high-quality weight plates of T-Fitness guarantee a challenging dumbbell/barbell training of highest level. 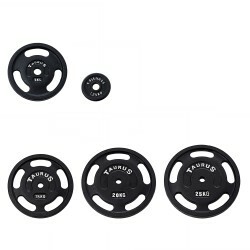 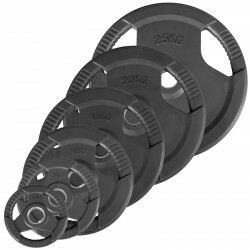 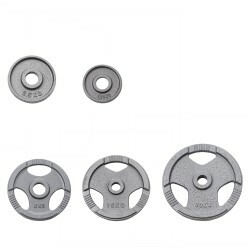 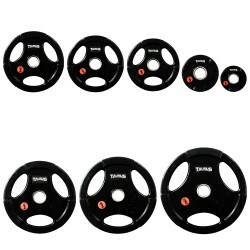 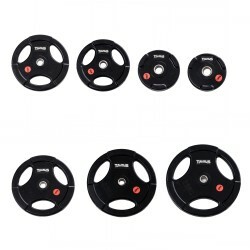 The T-Fitness cast iron weight plates of third generation have a hole of 30.5 mm. 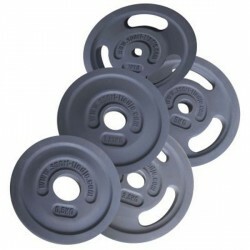 The grip holes of the 3G-weight plates allow an easy putting on of them on dumbbell and barbell bars. 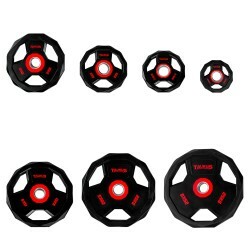 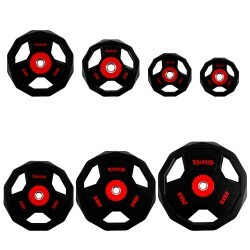 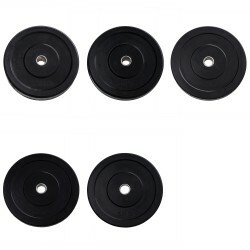 These T-Fitness rubber encased 3G premium weight plates feature grip holes which make picking up the weight plates and putting them on dumbbell or barbell bars easy.